Anger—not greed—is what drives liability claims. The same can be said for product liability claims. When customer service professionals take responsibility for blatant errors and offer up a sincere and unreserved apology, they quickly establish rapport and trust, and this results in problems being settled much more quickly—and more likely without litigation. An apology helps diffuse anger and reestablishes confidence, and this makes everyone happy. The fact is, satisfied customers aren’t inclined to sue. The practice of apologizing improves the organizational reputation. Research has found that when an organization adopts a strategy like Sorry Works, it develops a reputation for honesty. It is a positive practice to express concern for every problem— you’ll likely find that your trust and credibility will improve dramatically. Anger diffusion has been proven to reduce the cost of a settlement. Michigan doctors using Sorry Works say families often settle for less than what they would receive in a lawsuit because they feel they are being treated fairly. TARP, Inc., a 30-year-old firm that measures customer satisfaction and loyalty, has found that an approach to complaint handling, which emphasizes diffusion of anger, actually can decrease the cost of remedying customer problems. Rational customers who feel that a company is concerned about their issues will generally accept a lesser remedy than complainants who are angry. The simple act of apologizing to a customer can go a long way in diffusing angry customers, restoring customer confidence, and regaining goodwill. Not only that, it will most often decrease the cost of remedying customer problems. 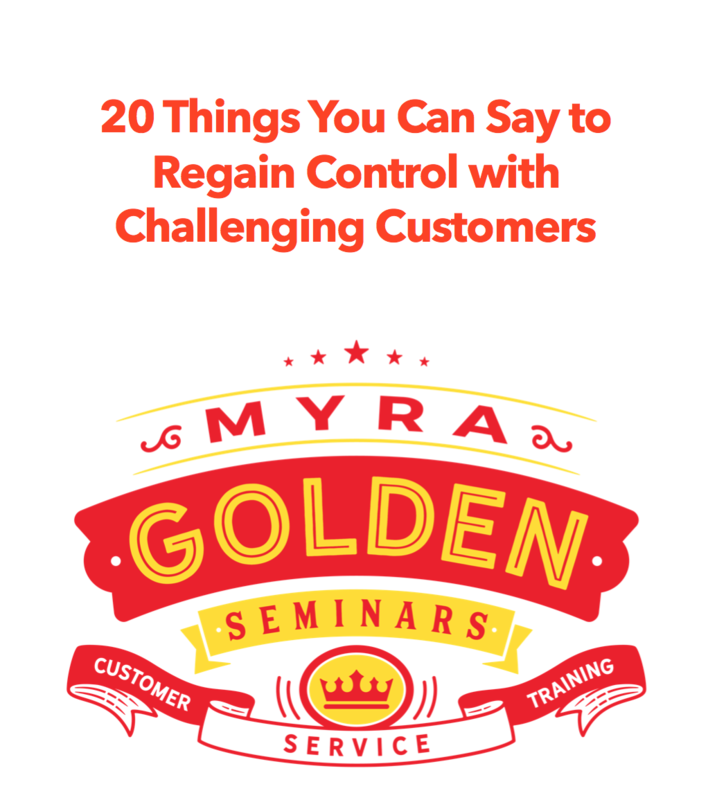 When dealing with unhappy customers, apologize up front and work to quickly correct the problem and you will find that you save your organization potentially thousands in repeat calls, escalated calls, customer defection, and even litigation.